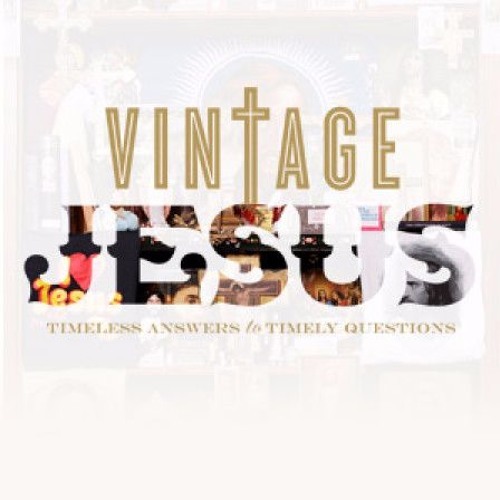 In the final installment of the Vintage Jesus series, Pastor Mark Driscoll gives a Christmas Eve service on the historical significance of the birth of Jesus Christ and what kind of lasting change his birth has left on earth. Download What Difference Has Jesus Made in History? Users who like What Difference Has Jesus Made in History? Users who reposted What Difference Has Jesus Made in History? Playlists containing What Difference Has Jesus Made in History? More tracks like What Difference Has Jesus Made in History?